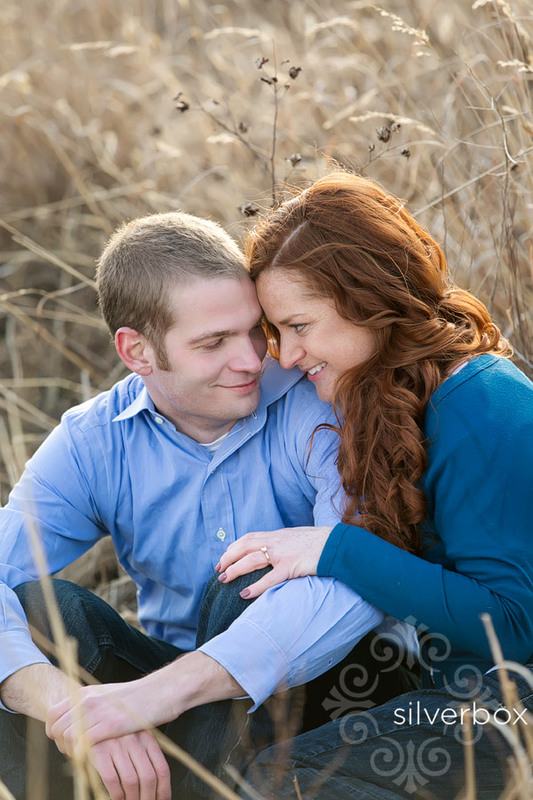 kendall + jason :: engaged! 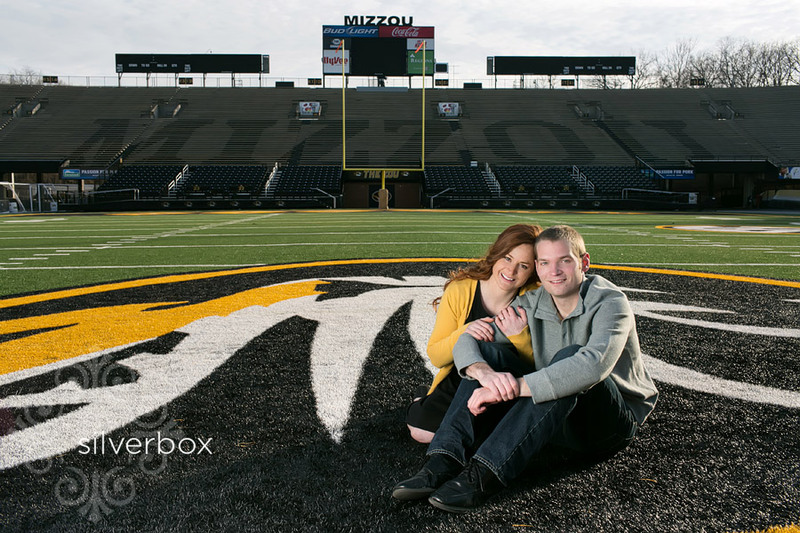 Congrats to Kendall & Jason, MU fans through and through! 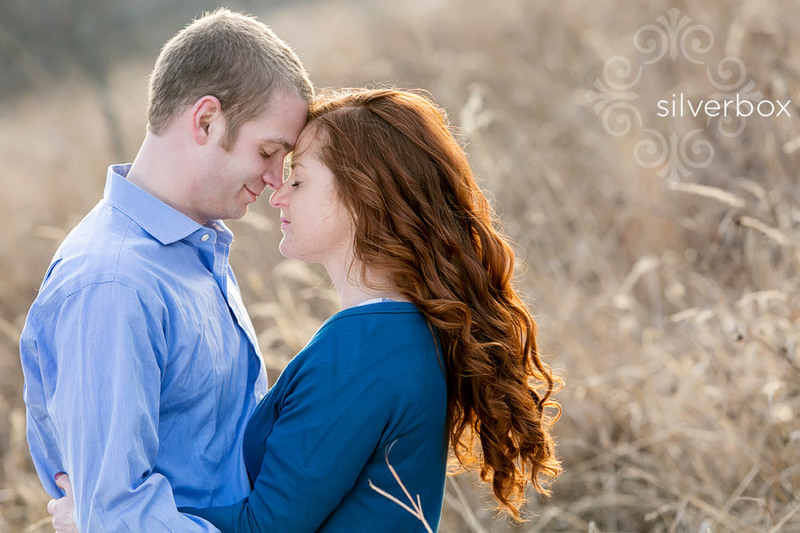 They are engaged and planning a May wedding. 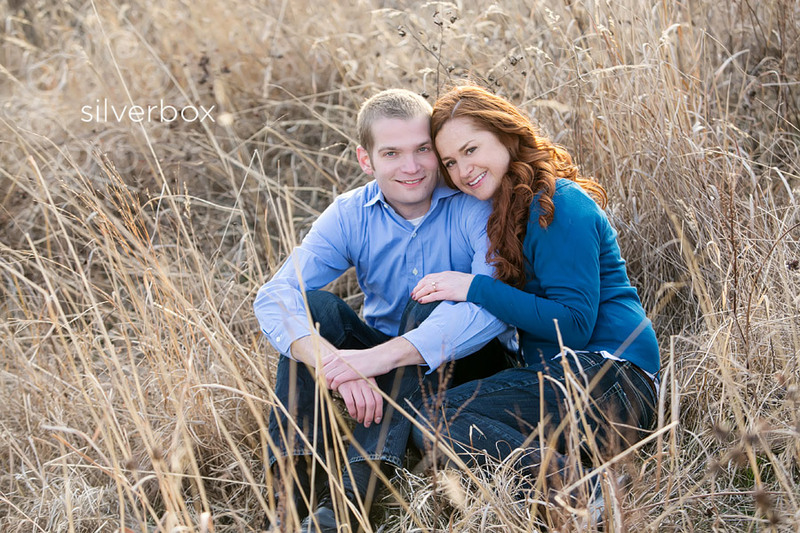 So check back in a couple of months for wedding pictures! 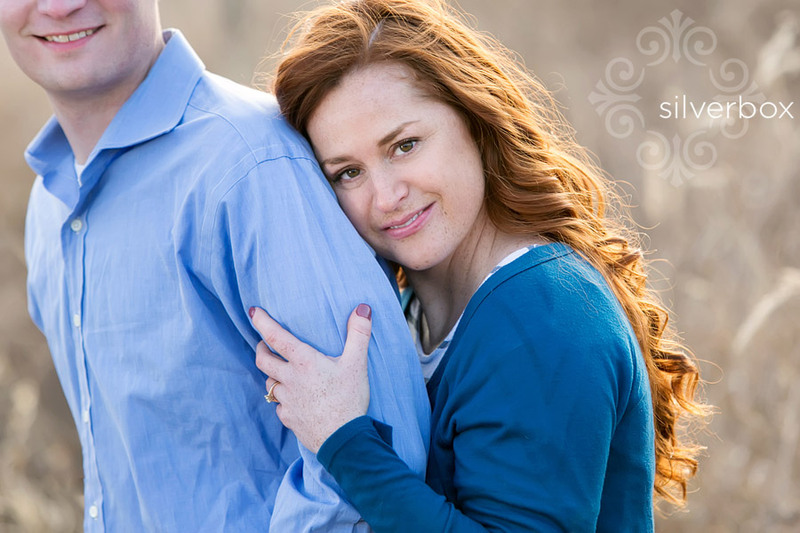 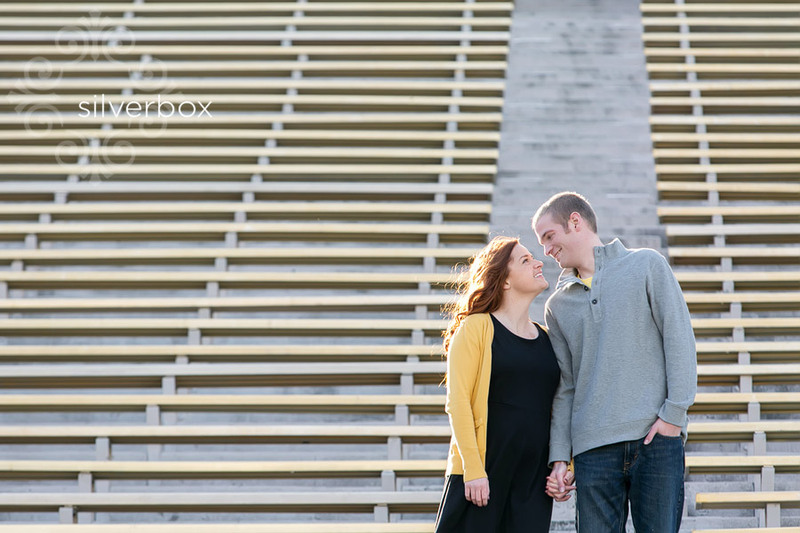 Sheri + Andy :: engaged!